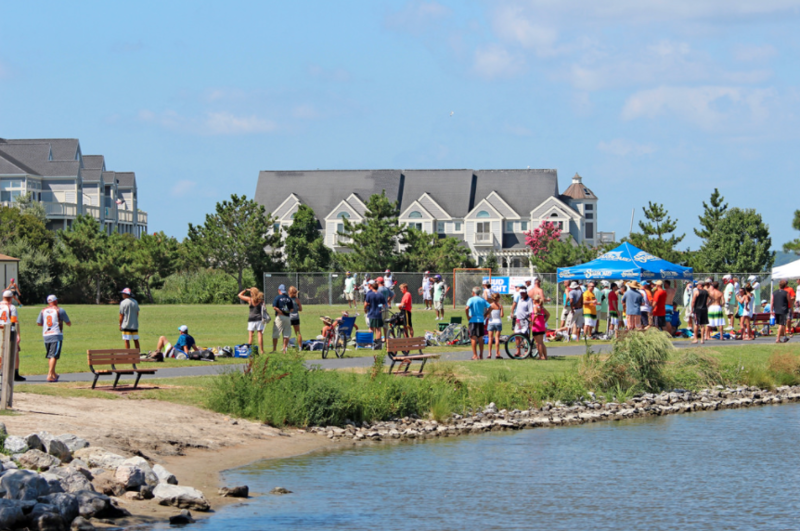 Ocean City is filled with famous restaurants, mini-golf and 10 miles of Atlantic Ocean shoreline, which makes it all the more attractive when bringing amateur and youth events to the area’s largest and most popular park facility, Northside Park. Full of family fun, the Atlantic Ocean and tourist attractions for all ages, Ocean City has more than just the boardwalk and the beach. Northside Park is Ocean City’s largest and most popular park facility in the area. It is comprised of 58 acres of amenities ranging from multi-sport fields, softball/baseball fields, a fishing lagoon and more. Not only does Northside Park offer outdoor amenities, there is also an idoor 14,200 square foot community center as well as a 21,000 square foot sports annex with a multi-sports arena. 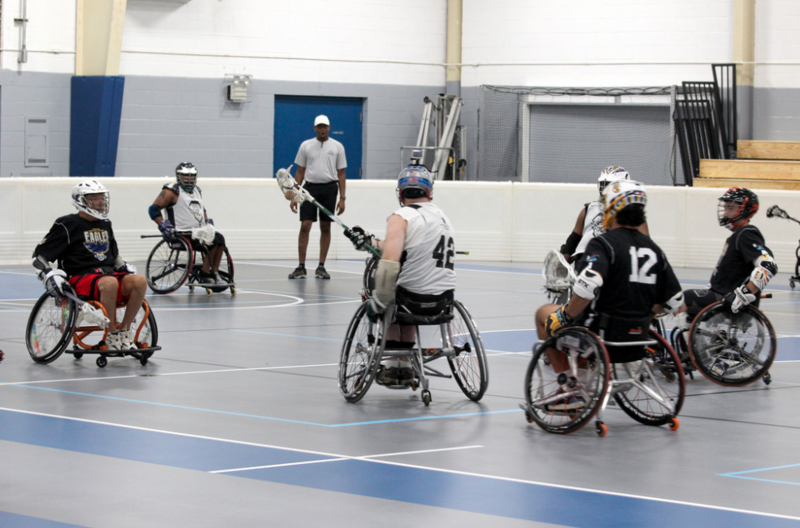 Major events have happened and continue to come back to Northside Park, such as many Aloha Tournaments lacrosse events, the Ocean City Lacrosse Classic, St. Patrick’s Day indoor soccer tournaments in the indoor facility and more. 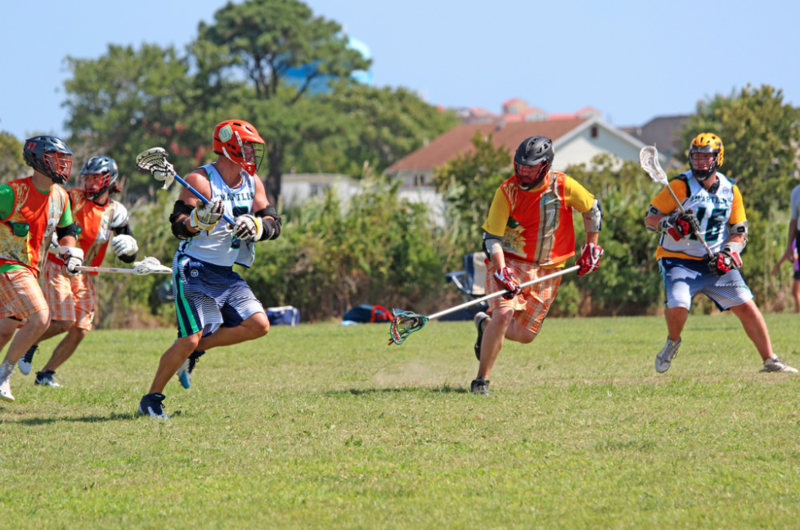 The Mid-Atlantic Amateur Sports Alliance (MAASA), partners Ocean City, Worcester County and Wicomico County, Ocean City’s neighbors, to work together to create some of the best sporting events across the state. Leveraging all three areas, MAASA makes it possible to use more than one facility in one place. 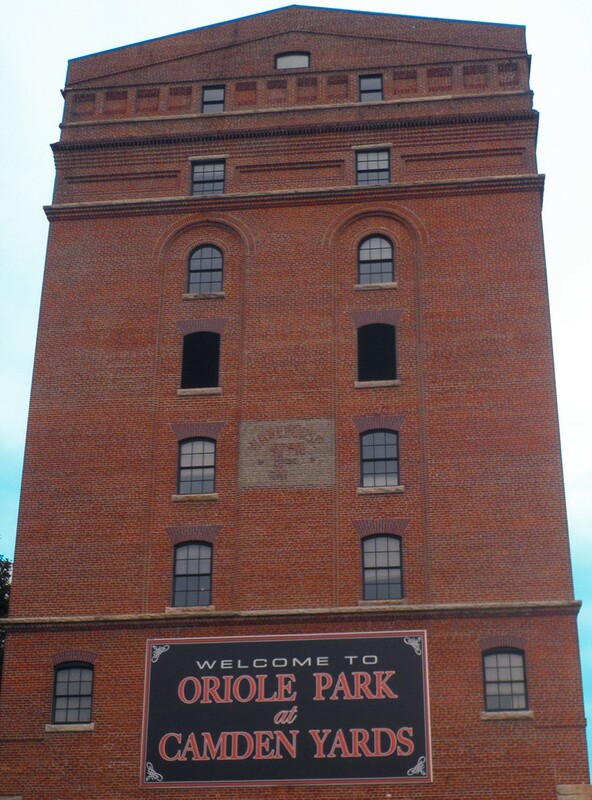 For example, the ISSA Eastern Shore Championships is a popular baseball tournament in the area, using Northside Park as well as Henry S. Park Athletic Complex in Wicomico County to maximize the number of teams registered while having more options for fields within a convenient location. To learn more about Northside Park, please visit Ocean City Recreation and Parks’ website for more information.